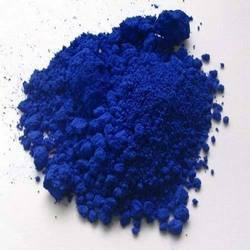 Prominent & Leading Manufacturer from Vapi, we offer auramine dye, rhodamine liquid, methylene blue dyes, basic magenta powder, basic dyes and liquid methyl violet. With the inclusion of advanced technology, we are engaged in offering a comprehensive range of Basic Dyes. 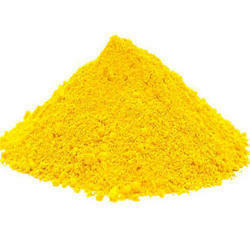 The dyes offered by us are processed by our adroit professionals utilizing supreme quality chemical compounds and advanced techniques in adherence with industry standards. 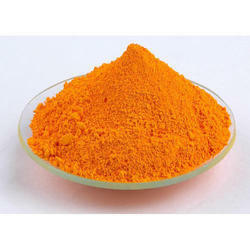 Besides, we offer these dyes in different packaging options at market leading prices. 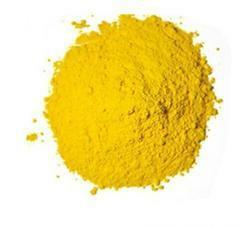 Our provided dyes are widely demanded by the clients due to their various qualitative. 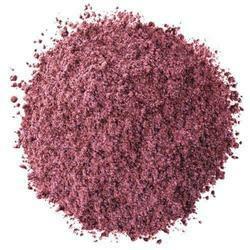 Being a well-established organization, we are offering a vast range ofBasic Magenta Powder. 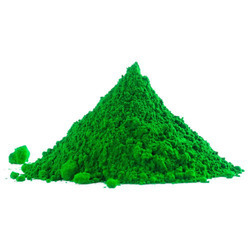 The offered Basic Magenta Powder are widely appreciated in the market for their balanced composition and long shelf life. Our Basic Magenta Powders are processed using superior quality chemical compounds and advanced technology by adroit professionals. 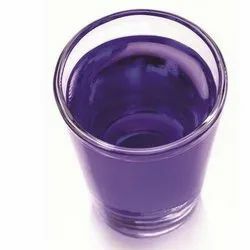 We offer to our clients superior quality of Methyl Violet (Liquid) chemical for dyeing purposes. 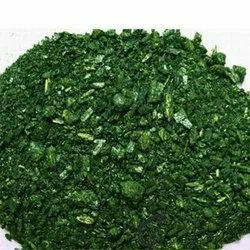 We have uniquely positioned ourselves as a dependable organization, engaged in manufacturing, exporting and supplying superb quality Malachite Green Liquid. 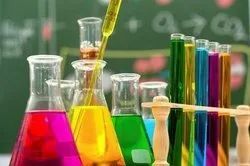 Our offered dyes are processed using high-grade chemical compounds and advanced processing methods in accordance with the set universal standards. 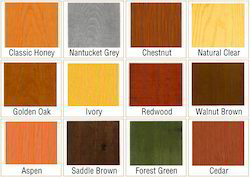 Our offered dyes are extensively used in combination with bases for achieving large number of shades. Clients can avail the entire range from us in various grades as per their varied requirements. 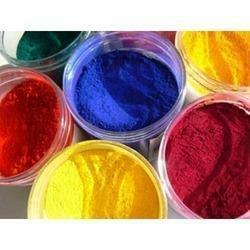 With the inclusion of advanced technology, we are engaged in offering a comprehensive range of Water Soluble Colorss. 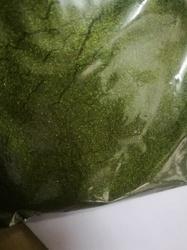 The Water Soluble Colors offered by us are processed by our adroit professionals utilizing supreme quality chemical compounds and advanced techniques in adherence with industry standards.